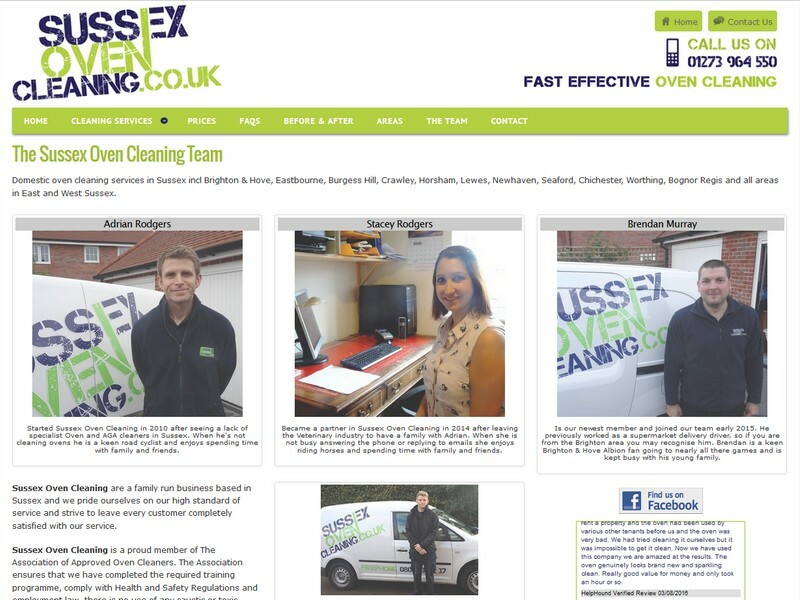 Sussex Oven Cleaning operate thoughout Sussex, including Brighton and Eastbourne. We provided a responsive website which displays perfectly on mobiles and tablets as well as traditional desktop PC's. We are a Brighton & Eastbourne based web design company providing mobile friendly websites at low cost. We specialise in website design, logo design and search engine optimisation. Copyright © 2016 Wave Webmedia Brighton Web Design. All rights reserved.